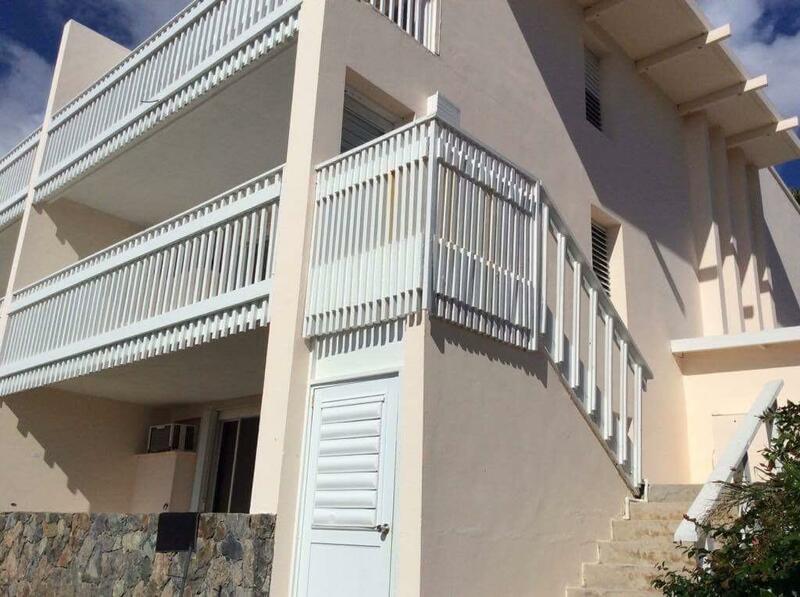 Very nicely remodeled one bedroom in St. Maarten building. Newer tile throughout and completely remodeled bathroom. 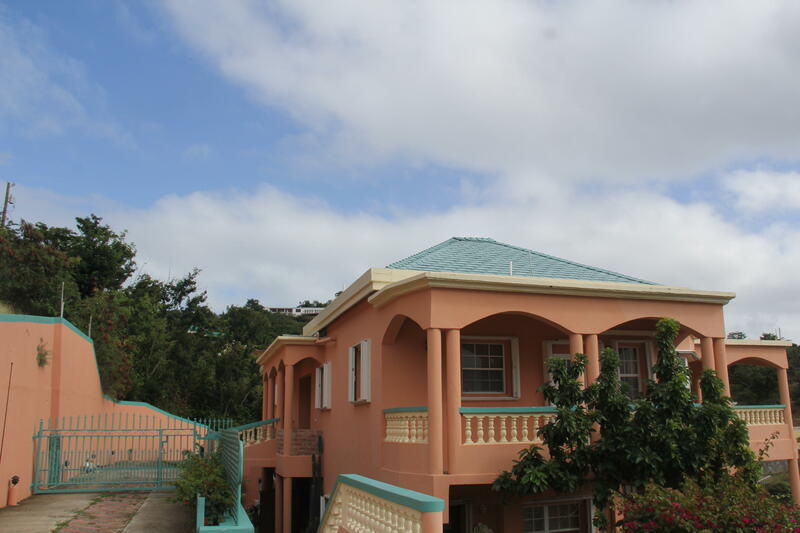 Walking distance to the beach and steps away from the main pool.Owner is a licensed real estate broker in USVI. Located in historic Charlotte Amalie in the Grand Hotel Plaza. Well established business with a full bar serving breakfast and lunch only - DAYTIME hours - have your nights free. We love bringing friends together and we are especially proud to be able to introduce people from everywhere to US Virgin Islands Real Estate. It doesn't matter if it's your first time or if you consider this piece of paradise a favorite and familiar destination. Homes in the Virgin Islands are a unique find. It does't matter if you're here for a week, a month, or a lifetime. The experience is worth. It's available to anyone who's ready to make the move to this little emerald and turquoise corner of the universe. We're intimately acquainted with every aspect of real estate on the Virgin Islands. We know every neighborhood and community and are plugged into the heartbeat of regulatory and financial factors influencing the island real estate market. Our agents are ready, willing, and able to support you every step of the way. It doesn't matter if you're just starting your real estate search for Virgin Islands properties or it feels like you've been searching forever for the place that's just right, we can get you there. Call us and let us help you discover and explore the latest homes and properties in the Virgin Islands. From St. Thomas to St. John to St. Croix - we have it all covered. Real Estate in the Virgin Islands comes with outstanding perks. Not only are property values in the Virgin Islands excellent, but the experience of owning a home here goes far beyond any economic advantages. It's not just a home, this is a gateway to a magnificently unique lifestyle. You can feel the stress melt off of you daily the minute you open your heart to the islands. Find out how we can help you improve the bottom line as a buyer. Did you know that the territorial status of US markets give you the benefit of US legal status while offering you a lifestyle most people can only consider a dream? Imagine waking up to the sounds and sights of this tropical paradise. We have the sea views and pristine environment you can only find on these islands. We have homes with expansive and truly unbelievable and jaw dropping vistas. The sky and the sea merge to create a tranquil and peaceful experience that you'll never get tired of seeing. The pace of life here slows down and your stress will melt away as you take the time to make your home in the US Virgin Islands. 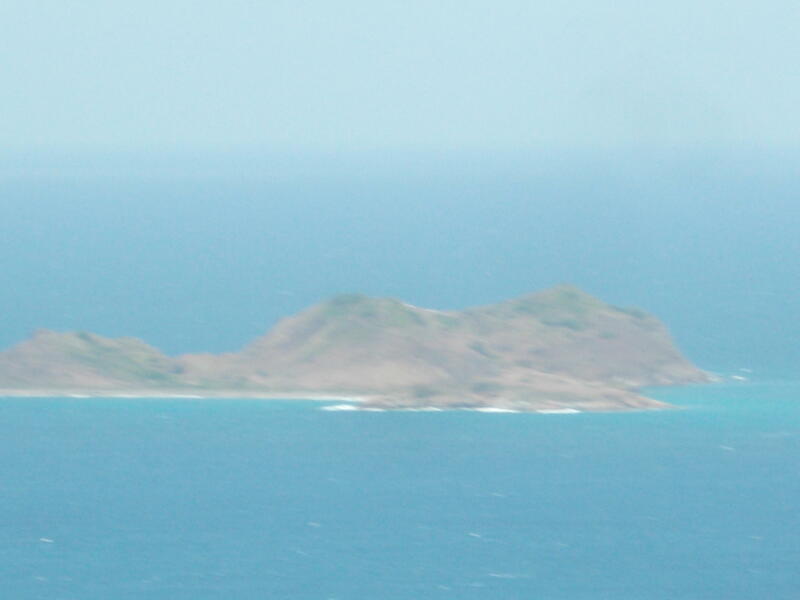 US Virgin Islands Real Estate. © 2010-2019 Sea Glass Properties, All Rights Reserved. Powered by Neutrino, Inc.